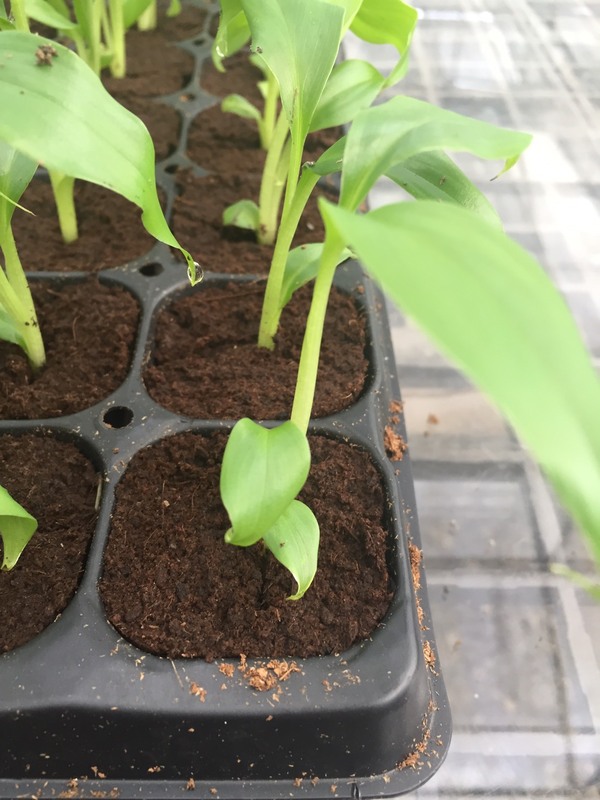 Creating the right conditions is a vital aspect of tissue culture. 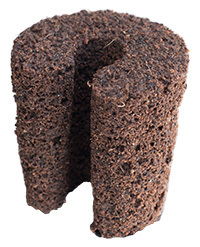 The water balance, air ratio and hygiene levels must leave nothing to chance. 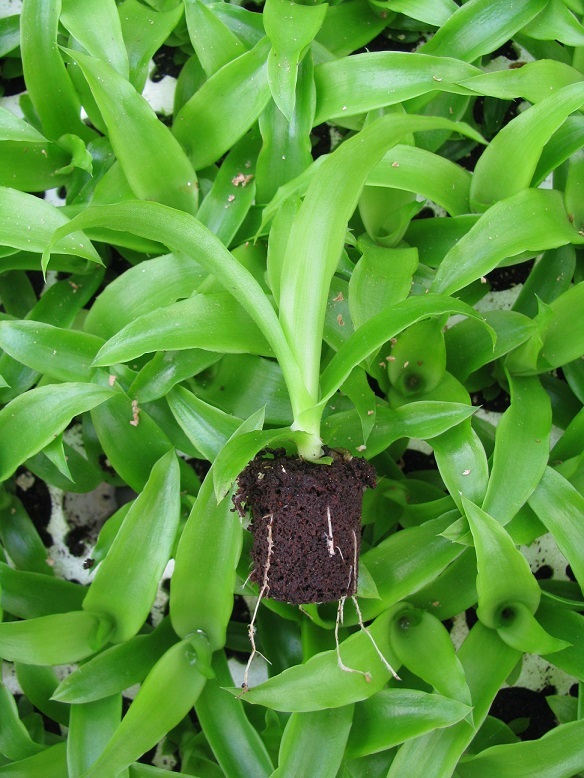 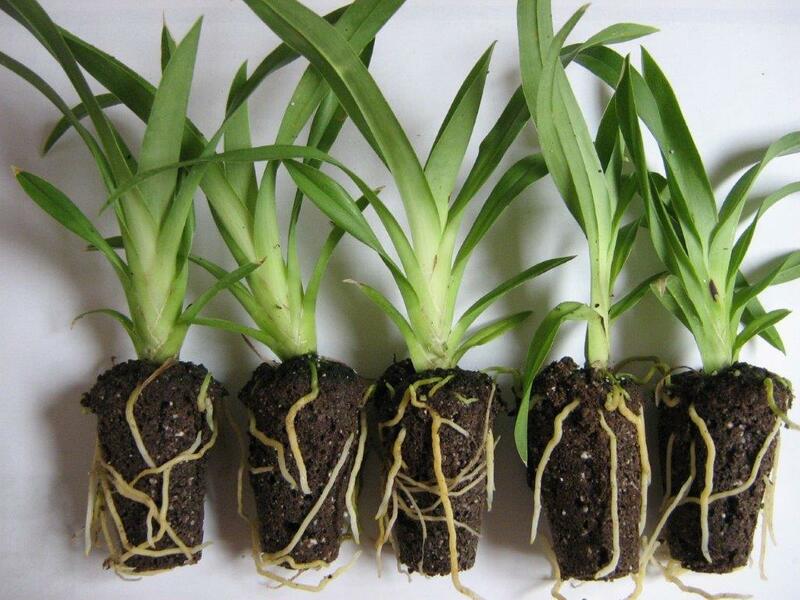 Quick Plug offers a series of plugs that ensure strong, healthy and active root systems. 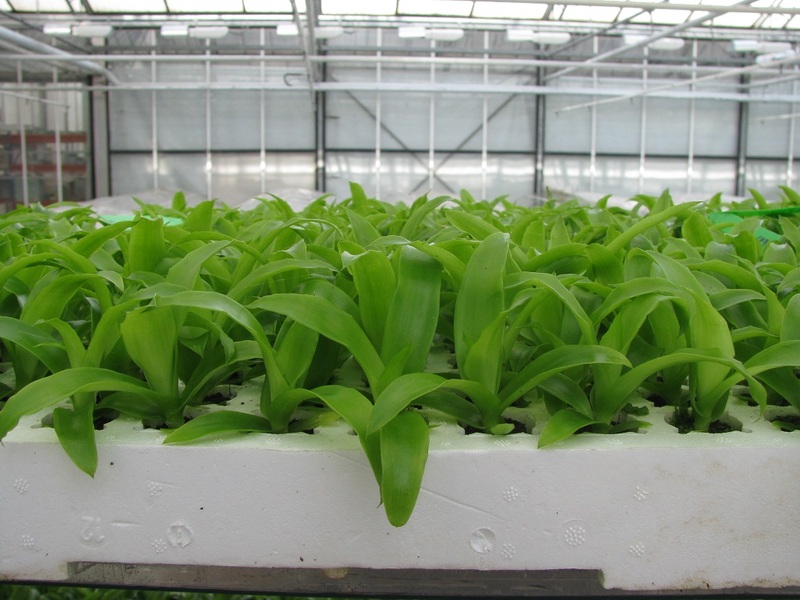 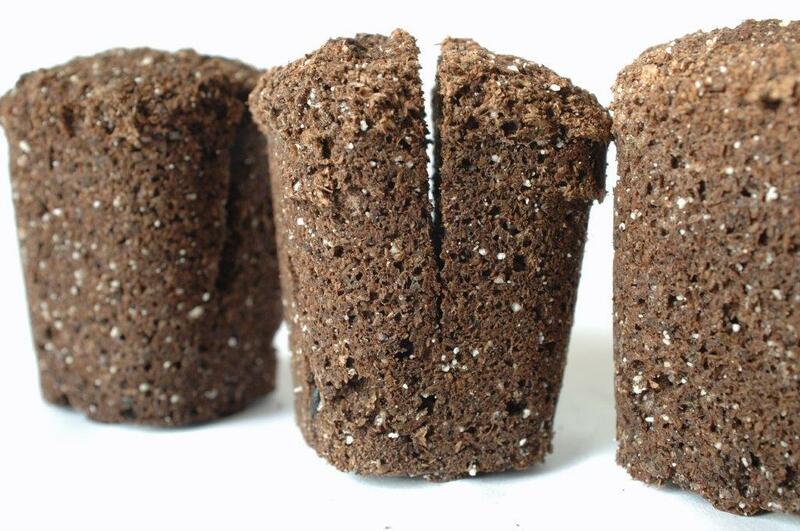 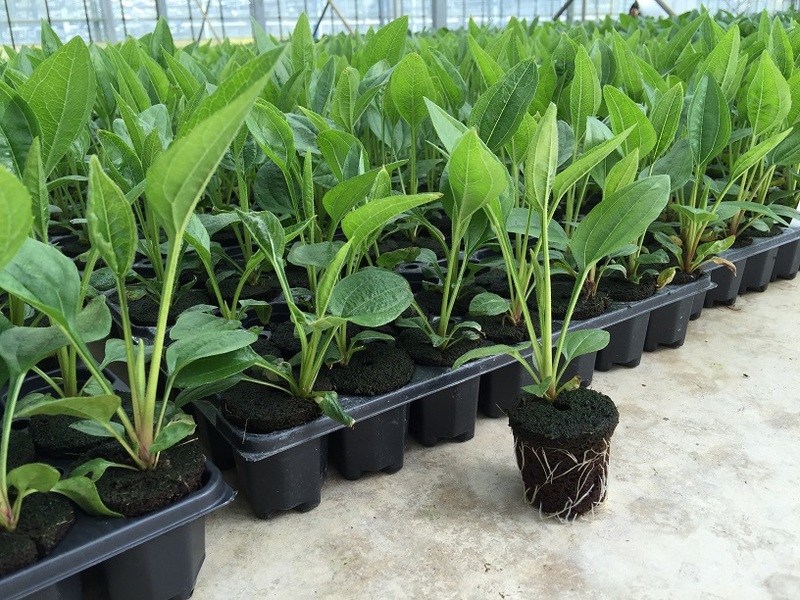 The plugs retain sufficient moisture during transport to avoid the risk of dehydration. 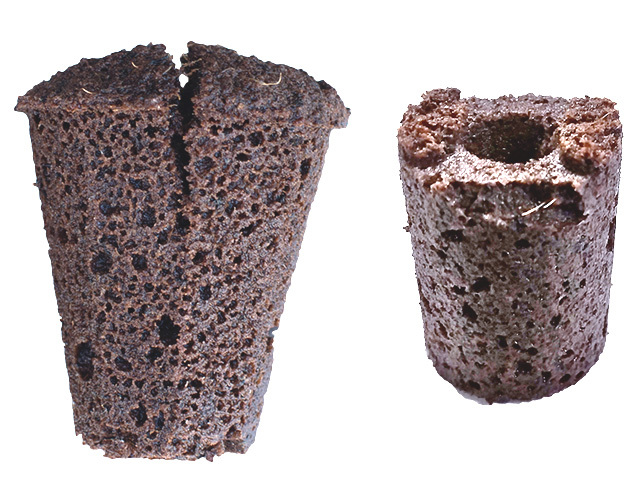 The Xcel Plug® ensures uniform growth, is easy to rehydrate and perfectly suited for automated processes. 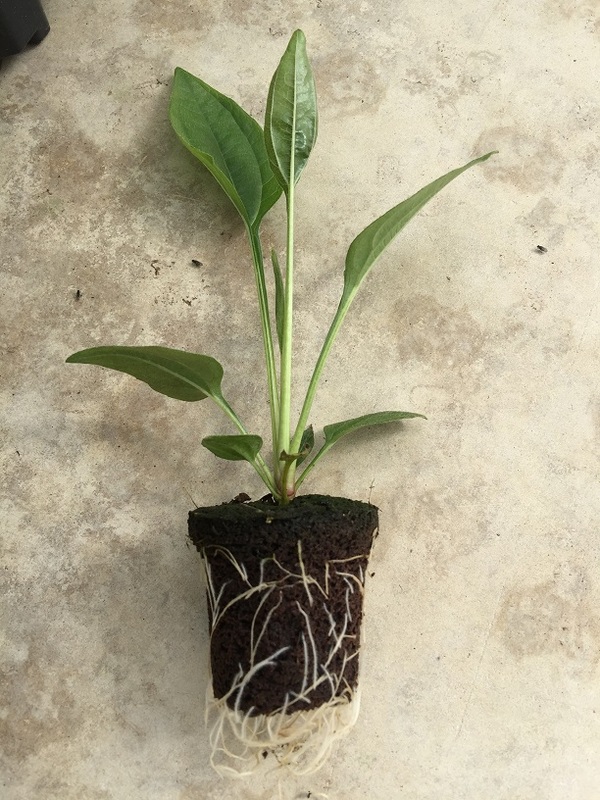 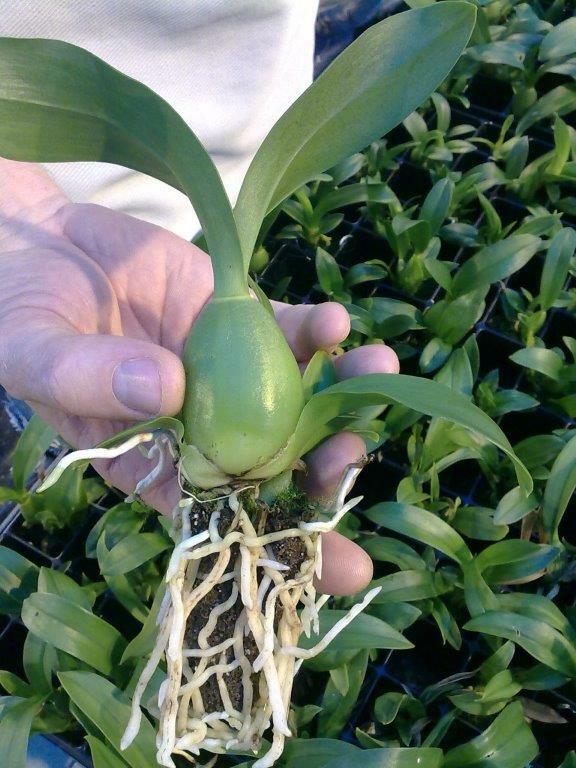 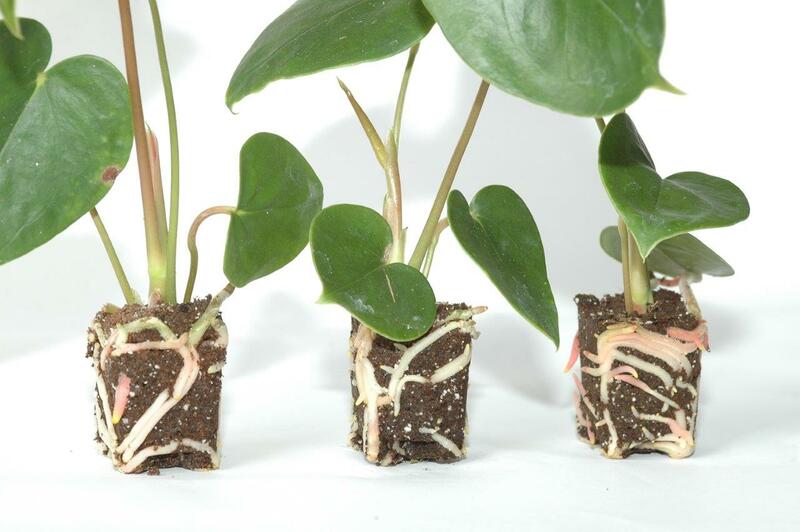 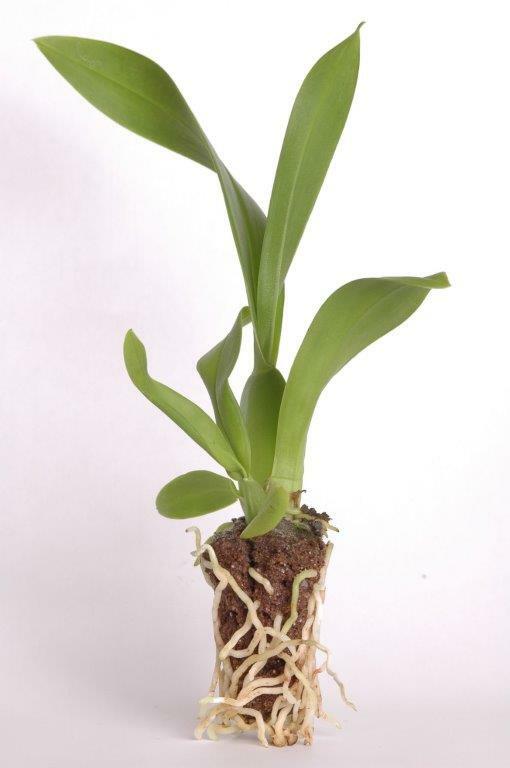 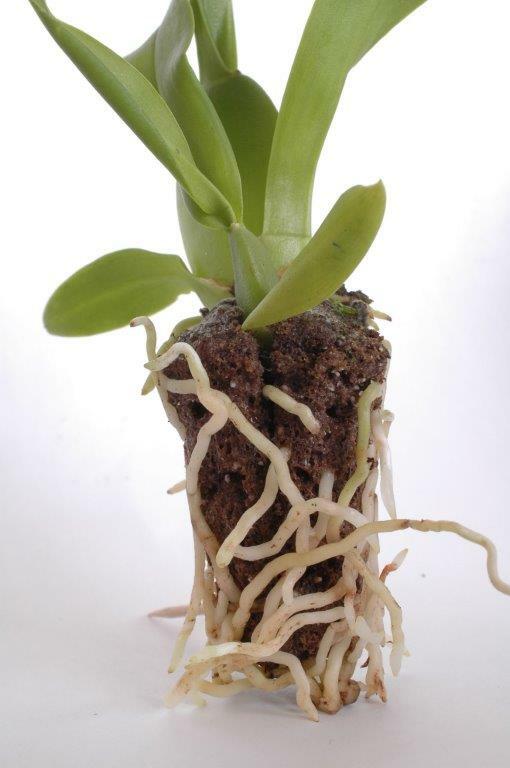 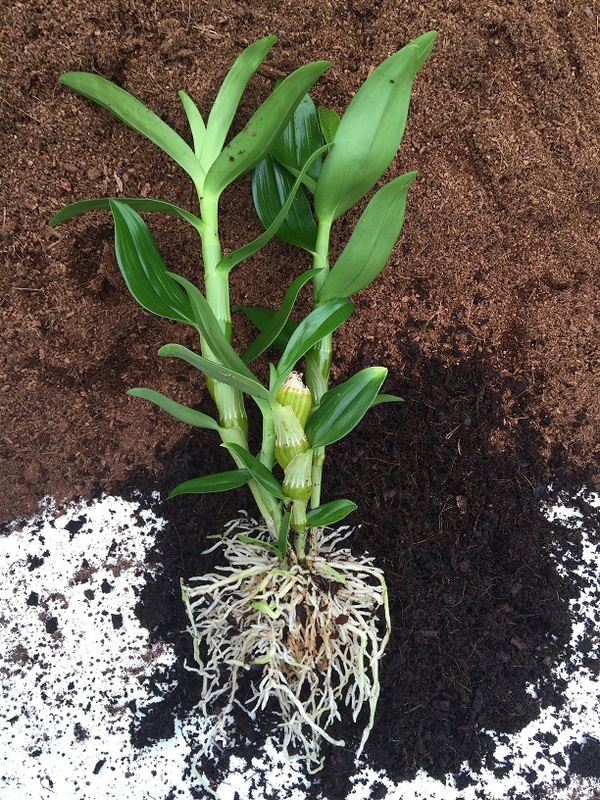 The Xcellent Plug® also guarantees minimal root damage and is very easy to transplant. 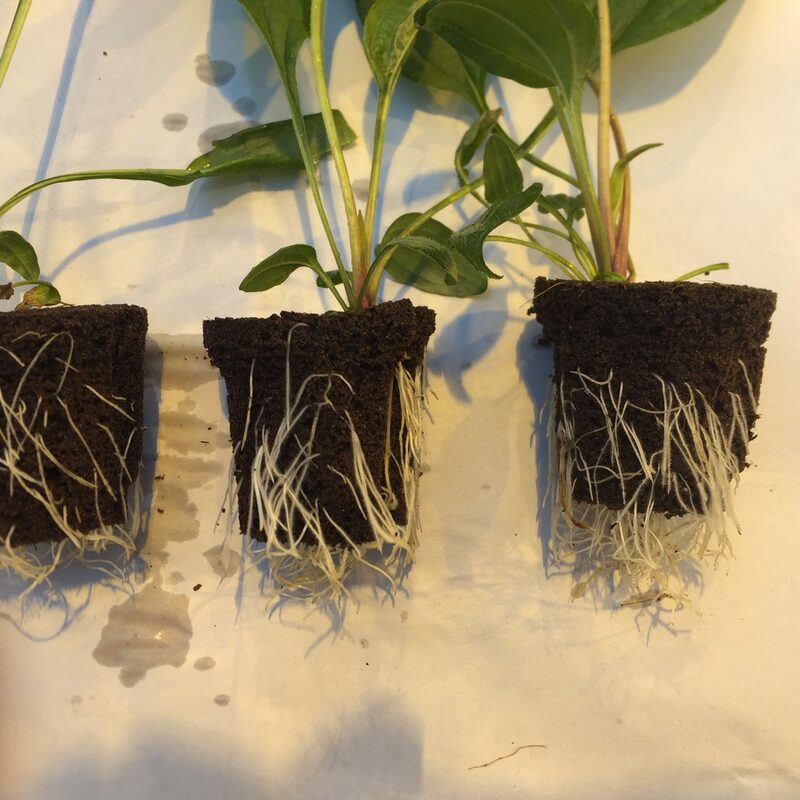 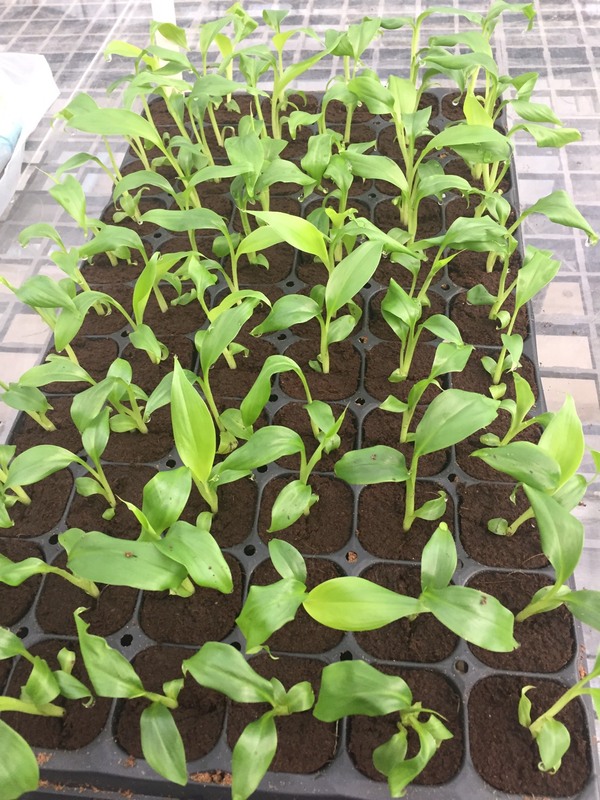 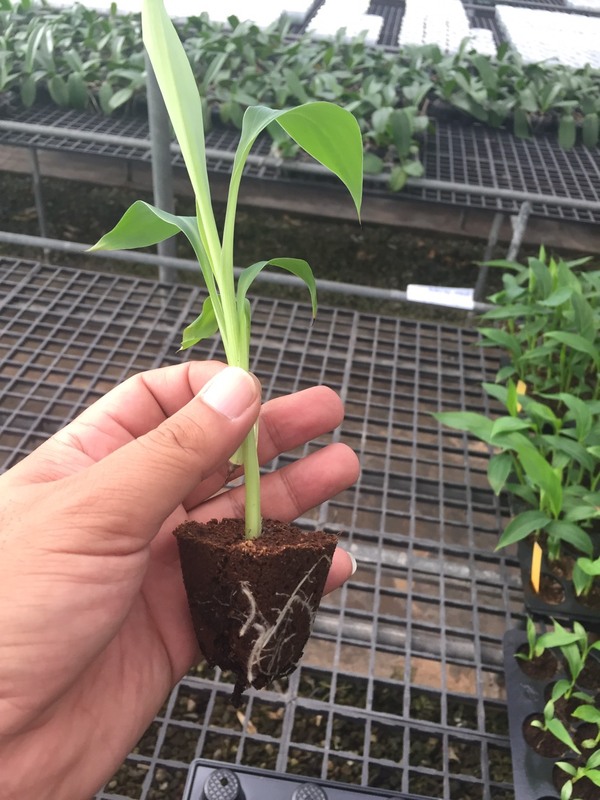 The Xtract Plug® is also extremely easy to remove from the trays and all the plants will quickly establish and grow after repotting.